This is the 10th year of the London Spanish Film Festival and for 10 days there will be a wealth of film screenings, talks, tertulias, book presentations and Q&As with filmmakers and actors. This year includes some delightful comedies, such as the opening film, Tres bodas de más, and Sánchez Arévalo’s latest comedy-drama, La gran familia española. 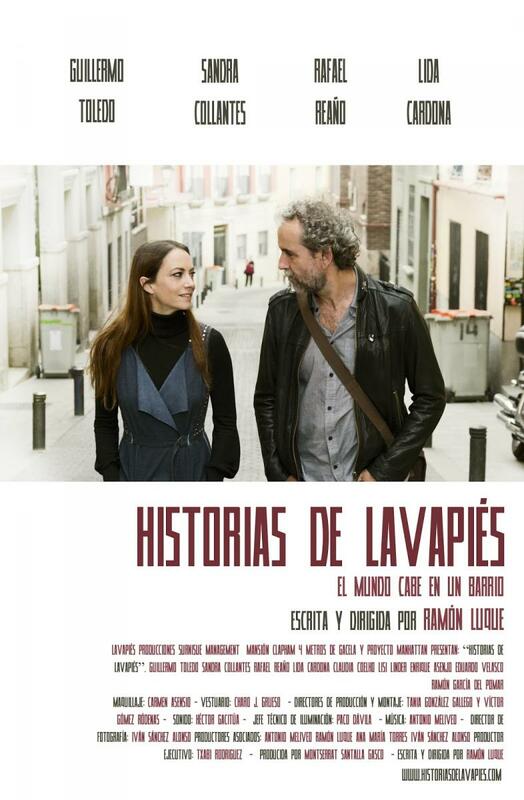 Some films will offer glimpses into every-day life in Spain, such as Historias de Lavapiés or Os fenomenos. Others will examine the current situation in Spanish cinema, as well as its future (the Love Letter to Cinema section). The relationship between food and film is something that has often been explored in cinema over the last few years – both in Spain and beyond. 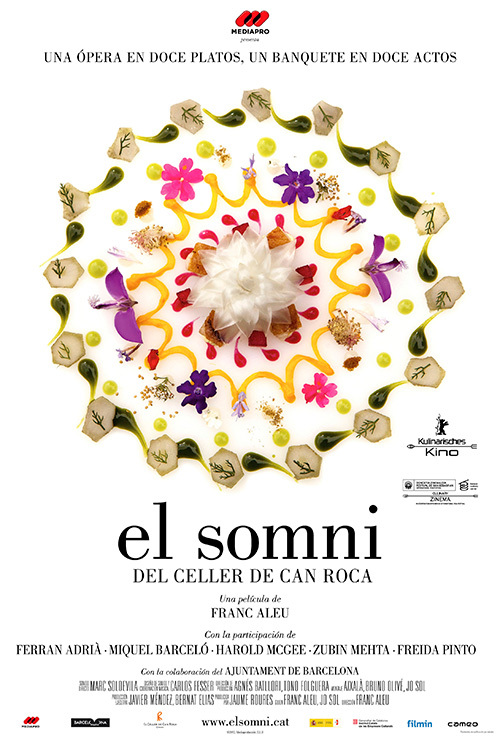 This there will be some more “culinary cinema” on offer, with The Food Guide to Love and El somni. The Sixth Catalan Window will once more offer a glimpse into what has been produced in Catalonia – and the wealth of talent and craft there – with a small but strong selection of films such as producer Lluis Miñarro‘s first feature film, Stella Cadente, or Pau Teixidor‘s tense thriller Purgatorio. The Strength of Basque cinema will be celebrated in the Fifth Basque Window, offering – among other long and short films – Las brujas de Zugarramurdi, another demonstration of Álex de la Iglesia‘s distinctive and fascinating style. 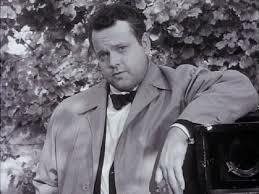 There will also be a special session with the screening of three short films showing two American filmmakers’ vision of the Basque Country: Orson Welles and Cyrus Sutton. 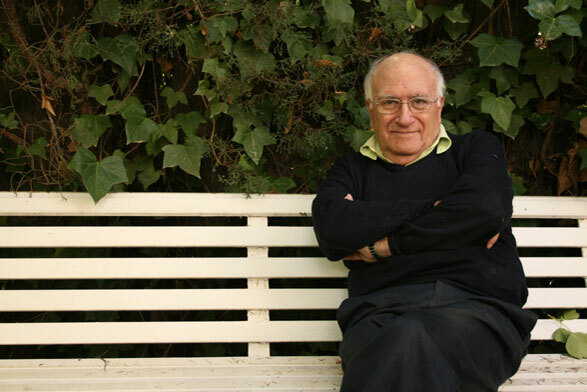 Sophisticated but controversial, Vicente Aranda is one of Spain’s most renowned filmmakers, and his films – exploring such themes as jealousy, sexual desire or complex social issues – have become cinematic classics. Taking the Prada brothers’ documentary, Vicente Aranda: 50 años de cine, as a starting point, there is a special feature dedicated to him in which some of the most important films of his career are explored. In addition to this there will be an exclusive stage interview with him. 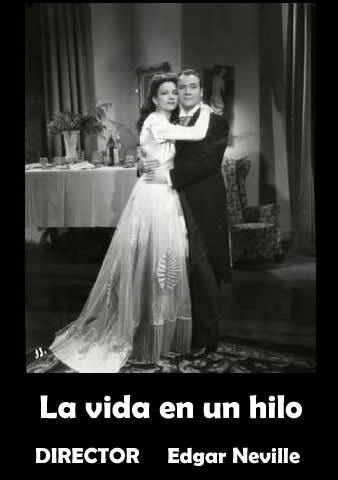 Last but not least, there is once again a treasure from the archives, which this year will be La vida en un hilo, a delightful screwball comedy by Hollywood devotee Edgar Neville, with Conchita Montes, one of Spain’s most popular actresses in the 1940s and ‘50s. Film screenings and events will take place at the Ciné Lumière at the Insitut Français in South Kensington and the Instituto Cervantes just off Eaton Square. The London Spanish Film Festival is organised by Joana Granero of Tristana Media in collaboration with the Institut Français, the Cultural Office of the Spanish Embassy and the Instituto Cervantes. This entry was posted in Uncategorized and tagged Conchita Montes, Edgar Neville, Joana Granero, Lluis Miñarro, London Spanish Film Festival, Orson Welles, Sánchez Arévalo, the Prada brothers, Tristana Media on September 4, 2014 by M. Ellis.